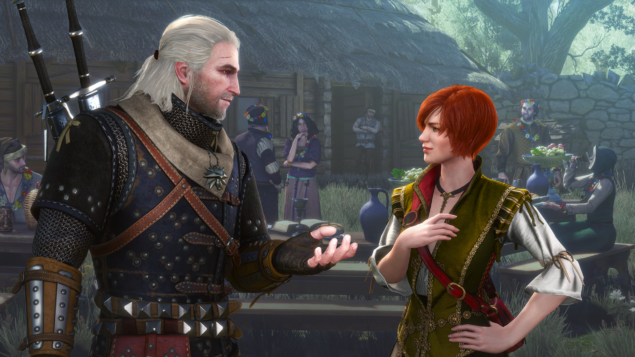 CD Projekt RED announced today that Hearts of Stone, the first expansion of The Witcher III: Wild Hunt, will release on October 13. According to CD Projekt RED, Hearts of Stone packs over 10 hours of content. It will introduce new characters, monsters, a unique romance and a dedicated storyline which will be impacted by the player’s choices. Moreover, the Polish studio has added a new system of Runewords which affects gameplay significantly: each Runeword will impact a different aspect of in-game mechanics and will allow the players to experiment with various strategies and tactics. There’s also a special and limited physical edition of Hearts of Stone, only available at select retailers worldwide. This will cost you $/€ 19.99, with the box containing a digital download code for the expansion, two masterfully crafted physical decks of Gwent, the card game set in the world of The Witcher, and a detailed manual explaining the rules. 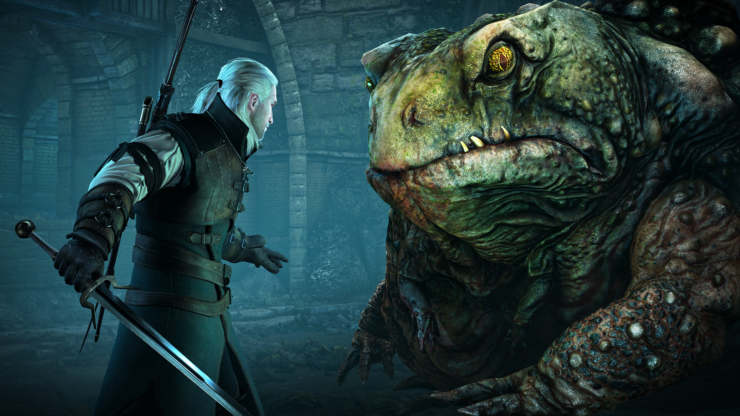 If you’ve wanted to play Gwent in real life, now you will be able to. Owners of the digital Expansion Pass will have a chance to get the cards separately, just check out this website for more information. 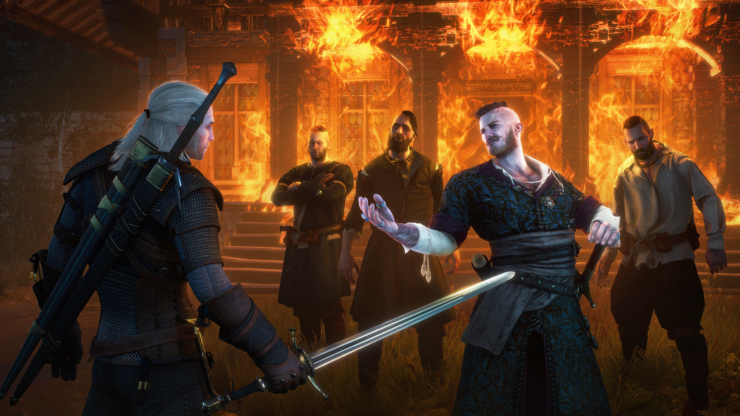 As for the expansion itself, CD Projekt RED also released the following three screenshots and teaser trailer; just a few weeks ago, they’ve announced that the base game sold six million copies. Another DLC titled Blood & Wine is scheduled to release in Q1 2016 and it should be even bigger, adding roughly 20 additional hours of gameplay.